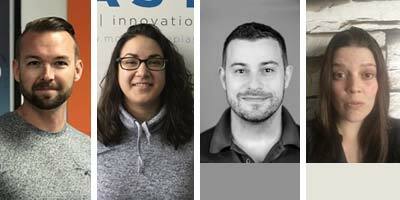 The International Sign Association (ISA) Elite program, now in its fifth year, has welcomed four new participants from across Canada. 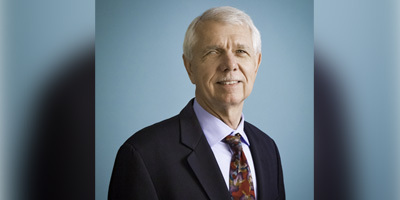 The International Sign Association (ISA) has announced its board of directors for 2019, which will guide the group’s programs throughout the year. 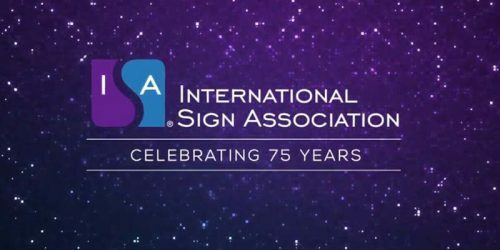 Initially called the National Electric Sign Association (NESA) when it was first formed in 1944, today this group is known as the International Sign Association (ISA) and it is celebrating its 75th anniversary. 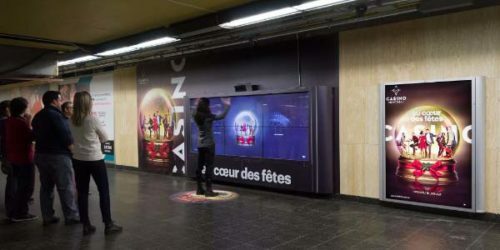 As the Canadian sign industry faces challenges in finding the next generation of professionals, it has turned to a number of methods for encouraging young people to consider signmaking as a career. 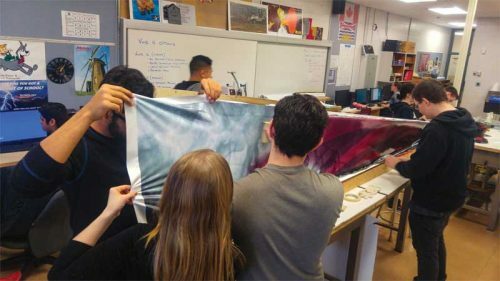 The sign industry could see a surge in young workers, thanks to the record-breaking success of the sixth annual Sign Manufacturing Day on Oct. 5. 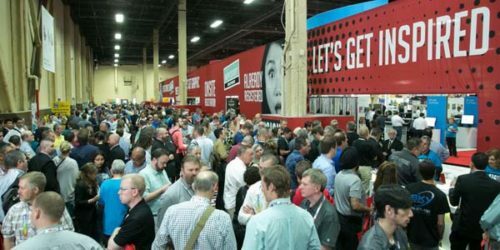 The International Sign Association’s (ISA’s) 2017 International Sign Expo, which was held last month in Las Vegas, Nev., ranked as the largest yet, with more than 20,500 visitors breaking previous overall attendance records. 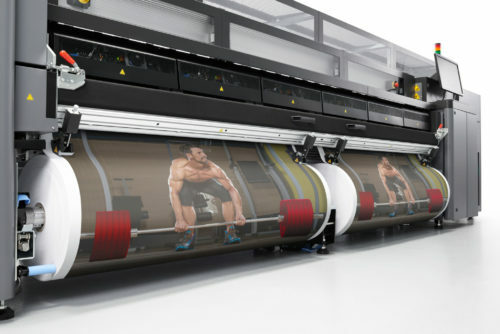 The sign, graphics and visual communications industry is growing faster than the pace of the overall economy, according to the International Sign Association’s (ISA’s) newest quarterly report. 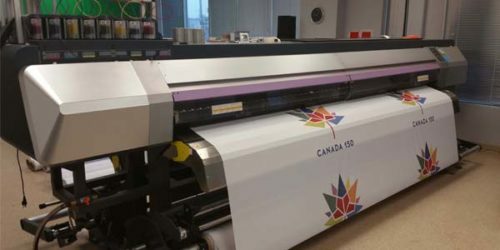 The production of wide-format graphics is expected to nearly double in North America over the next four years, according to the International Sign Association (ISA), but understanding the significant, new opportunities that arise will be complex. The International Sign Association (ISA), an industry organization representing sign manufacturers and their suppliers, has appointed Lisa Queeney director of finance. 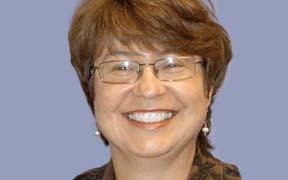 She succeeds Bill Winslow, who retired after 12 years with the association.